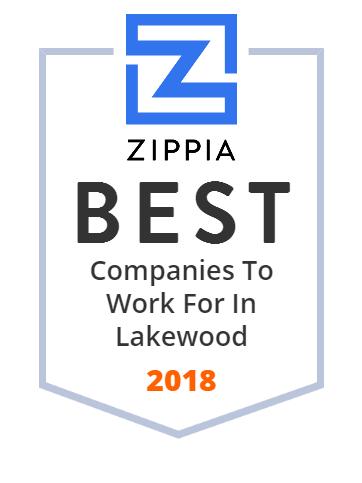 We hand-curated a list of the best companies to work for headquartered in and around Lakewood, OH using data on salaries, company financial health, and employee diversity. St. Edward High School is a Catholic school that educates young men to act as people of faith. St. Edward High School is well known as one of the premier high schools for academics, arts, athletics and co-curricular programs. It is the only Catholic high school in Northeast Ohio authorized to offer the highly regarded International Baccalaureate Programme. The school was founded in 1949 and is based in Lakewood, OH. Educator's Music was founded in 1952 by John C. and Eleanor Stavash. It offers school band and orchestral instrument rentals, top quality instruments to musicians, and sheet music. John Stavash was a gifted musician that understood music's power to inspire people and enrich their lives. His wife Eleanor was a businesswoman whose great personality was well known for generations of its customers. Today Educator's Music is run by their son John F. Stavash and the company continues to empower people to experience the many joys and benefits of making music. First Mutual Holdings Limited is a financial services group in Zimbabwe that focuses on short term insurance; short term re-insurance; life assurance; long term re-insurance; as well as the property sector. The company emphasizes recruitment, training and retention of quality skills, and harnessing information technology platforms. Its mission is to provides accessible solutions that enrich the lives of all households, communities and businesses by managing risk, creating and managing wealth. With 18 full-service branches and assets, First Federal Lakewood is the the largest independent, depositor-owned bank headquartered in Ohio. It provides individuals and business with checking and savings options, mortgage lending, investment services, and much more. The bank is stronly focused on its community and offers a broad range of products and services to meet the community's needs. The dollars that clients deposit are reinvested close to home to help strengthen the local economy.